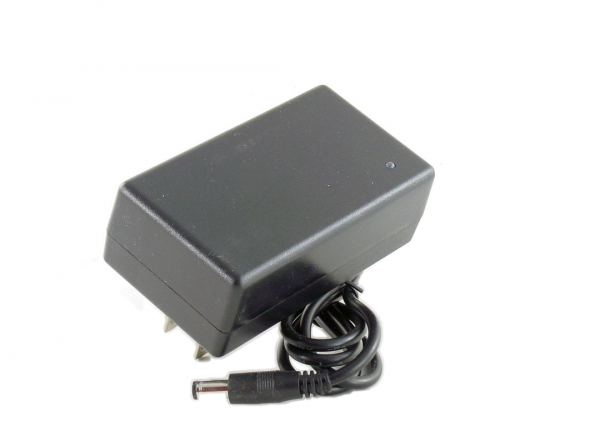 Charger for 12 to 28-volt (10 – 20 cells) lights with nimh or nicad batteries. This charger has a red LED to indicate charging and a green LED to indicate when charging is complete. No LED indicates battery problem. Also provides a pulse charge to jump start those drained batteries. 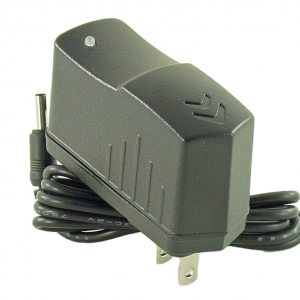 This is the most sophisticated charger we have offered. Just plug it in and forget it. It is great for battery life as it will not over charge.